COBRA is an acronym that stands for the Consolidated Omnibus Budget Reconciliation Act of 1985. 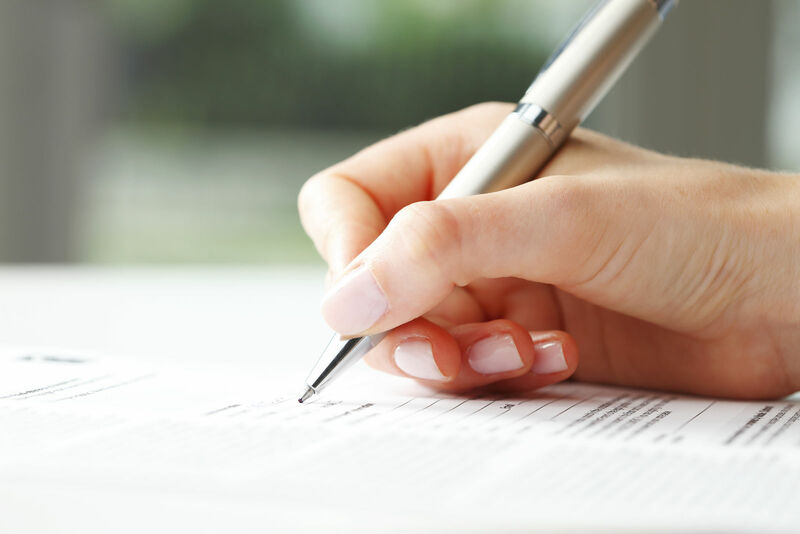 It requires that most companies continue to offer their group health insurance plan to employees after they have been terminated, laid off, or another change in employment that is considered a qualifying event under this particular act. COBRA is generally available to qualified beneficiaries for up to 18 months after they are expected to lose coverage. This may extend up to 29 months if the employee becomes disabled during the first 60 days they have the COBRA coverage. This extended period will also apply to the disabled employee’s dependents, even if they are not disabled themselves. Spouses who are losing employer-based coverage due to a death, divorce, legal separation, or certain other qualifying events may be eligible for COBRA coverage for up to 36 months. 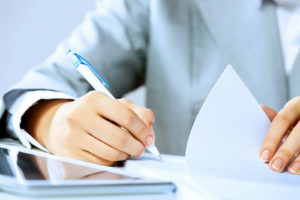 Qualifying events include the death of an employee that was formerly covered through their employer and divorce or legal separation for the employee’s spouse. It also includes the reduction of hours of an employee that means they are no longer entitled to the employer based coverage and termination of an employee, as long as the termination was not due to the employee’s own gross misconduct. An employee becoming entitled to Medicare benefits under the Social Security Act is also considered a qualifying event. Additionally, a formerly dependent child who ceases to be a dependent child of the employee due to the requirements and provisions in the plan is also eligible for COBRA insurance. Recently unemployed or thinking of changing careers? Enter your zip above and explore your health insurance options today to minimize or avoid any gaps. Are all plans subject to COBRA? Most group health insurance plans offered by an employer are subject to the requirements under COBRA. However, small employer plans are exempt. If the company employed less than 20 employees on a typical business day during the previous year, it will most likely fall under the “small employer plan exception.” The Federal government’s group health plan is also not subject to COBRA and neither are certain church plans. 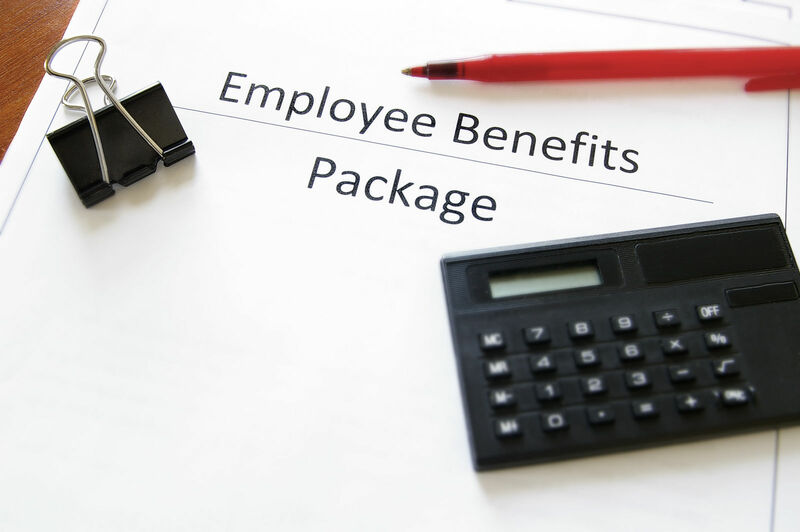 The Federal Employees Health Benefits Amendments Act still requires that the federal government provide employees with some sort of continuation coverage. When do I need to enroll in COBRA and when do I need to pay my premium? A qualified beneficiary has a minimum of 60 days to enroll in COBRA coverage after the date their coverage is terminated. The plan may not require payment until 45 days after enrollment. If payment is not received by the end of these 45 days, COBRA coverage may be terminated. After the initial payment of the premium, payments are due on the first of each month with a 30-day grace period. If you leave your job and lose your health insurance, you can qualify for a special enrollment period and purchase insurance through the healthcare marketplace outside of the open enrollment period. You can also enroll during the open enrollment period, which lasts until January 31, 2017. It is possible to have your coverage start the first day of the month after you lose your previous employer based insurance. You can qualify for this special enrollment period even if you quit your job or were fired. 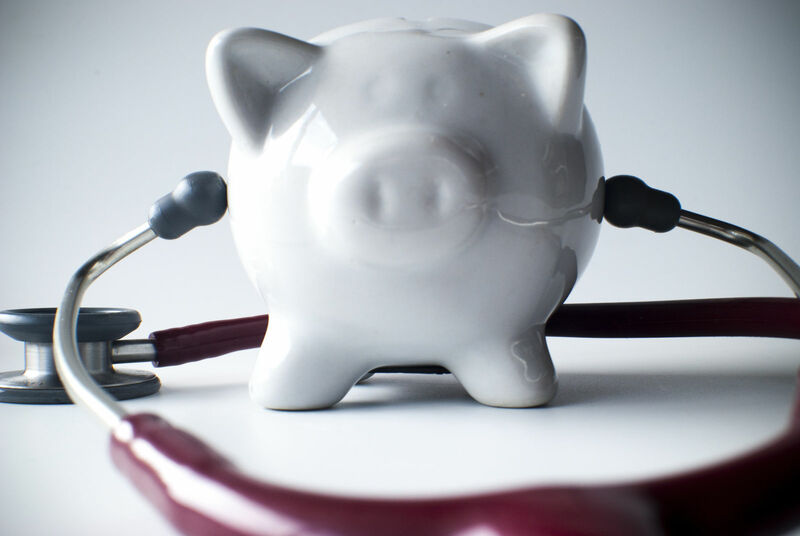 If you choose to purchase a new plan in the healthcare marketplace rather than get COBRA coverage, you can find out if you are eligible for certain savings on your monthly premiums or out of pocket costs based on your income when you fill out an application. You may also qualify for free or low cost coverage such as Medicaid and the Children’s Health Insurance Program if you lost your income when you left your job. Find the best health insurance companies in your state and get free, personalized quotes using our free ZIP code search tool below! http://ww1.cobrainsurance.com/cobra_faq/#Within what time period does the Qualified Beneficiary have the option of electing COBRA?